This group produces girl, boy and fairy dolls. 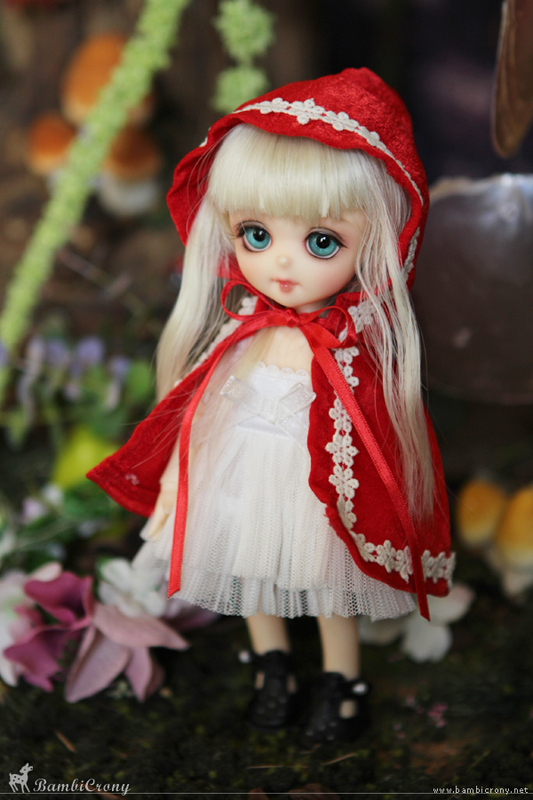 Almost the doll is produced with small size comparatively. Especially the doll with tan skin, which harmonizes well with its shaping, as one of the popular products. [CB] Cancan sleeveless dress Pink ver.